Ask is an answer focused web search engine, originally known as Ask Jeeves, founded in 1996 by Garrett Gruener and David Warthen in Berkeley, California. Ask provides online searchers with answers to questions posed in everyday, natural language. With insurmountable competition from Google by 2010, the company outsourced its web search technology and returned to its roots as a question and answer site. Ask has served over 100 million users with answers. Baidu is a Chinese language-search engine for websites, audio files, and images. It is the 2nd biggest search engine in the World, and biggest in China, with 75% of all searches done with Baidu. Launched in 2003. 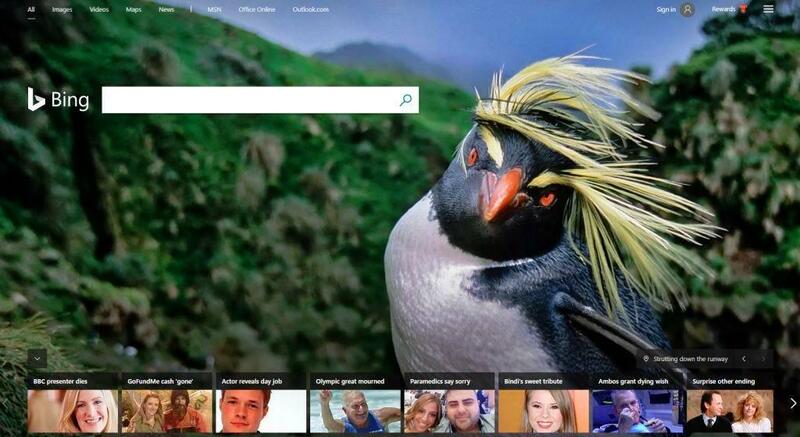 Bing is a web search engine owned and operated by Microsoft. It was the replacement for Live Search in 2009. Bing is the 2nd largest desktop search engine in the United States, with a search volume of about 20% (Google gets over 60% of all searches in the USA). Make Ecosia your new search engine and start planting trees with every search. Entireweb is a general purpose search engine designed for ultra high performance information retrieval from huge unstructured data sources. Entireweb was founded in Sweden, and is a trusted partner of Exactseek and StartPage search engines, who rely on Entireweb to provide world class search results. ExactSeek is an internet search engine and directory that receives and indexes over 30,000 new site submissions daily, with more than 500 million web pages indexed and added to the database. ExactSeek is part of the Jayde Online company, which was founded in 1993 (incorporated in 1998), and currently located in Winnipeg, Manitoba, Canada. Exalead software company has been providing search platforms and search-based applications (SBA) since 2000. Exalead’s headquarters are in Paris, France, and they are a subsidiary of Dassault Systèmes. Excite is a meta search engine and internet portal which provides news, weather, web-based email, instant messaging and stock quotes. Excite was created by Joe Kraus, and launched in 1995. Gigablast search engine was launched in 2000, and claims to have indexed over 12 billion web pages, and receives billions of queries each month. Gigablast was created by Matt Wells. 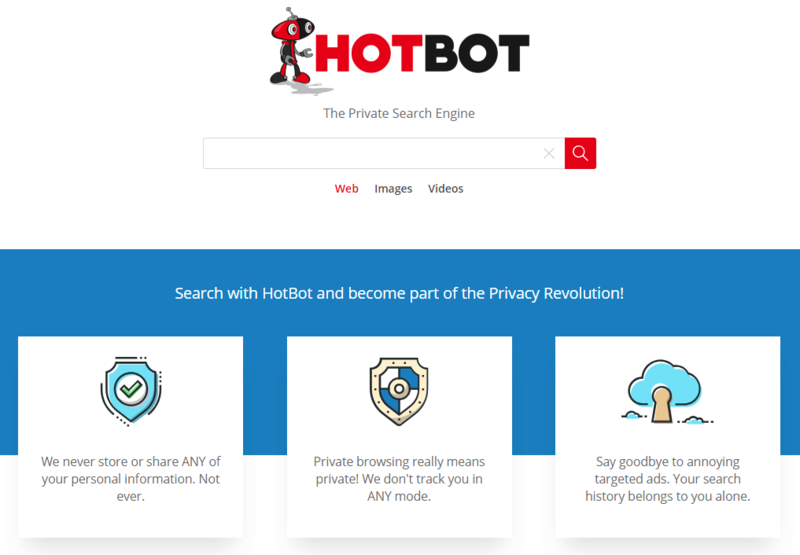 HotBot is a private search engine, that never stores or shares any of your personal information. It is a privately owned front end that uses Bing for its search results. 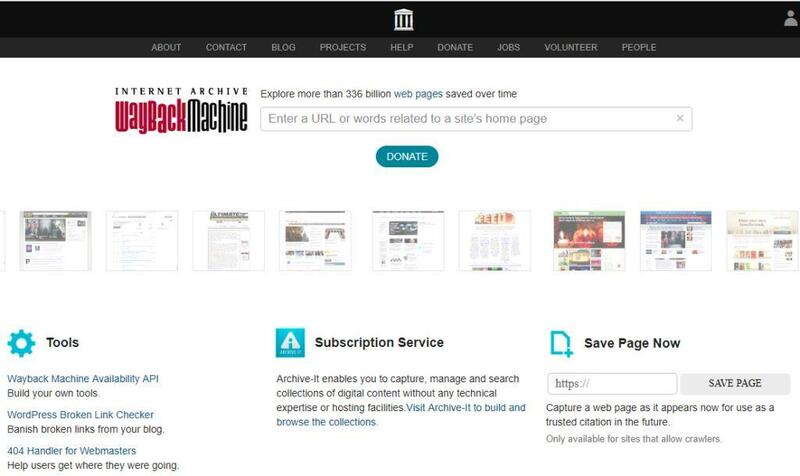 HotBot was launched in 1996 by Wired magazine. Lycos acquired HotBot as part of Wired in 1998. HotBot was relaunched in 2002 as a multiple option search tool, and relaunched in 2011 with a new modern makeover, featuring the new logo and robot mascot. info.com was created by InfoSpace, a provider of metasearch technologies, white label tools and industry-standard best practices. Their relationships with Google, Yahoo! and Yandex enable them to provide greater keyword coverage and ad depth to grow revenue for their clients. 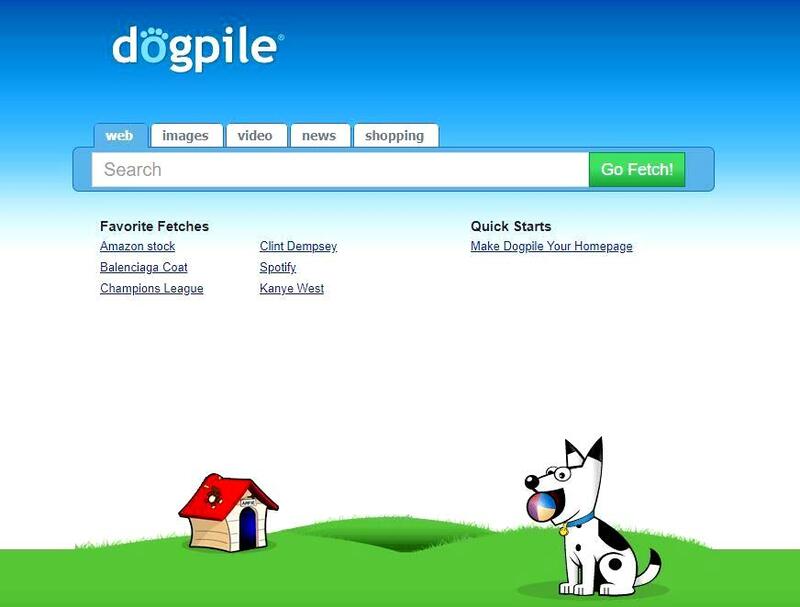 InfoSpace also operate their own branded search sites, including their flagship metasearch engine, Dogpile®, plus Zoo.com and WebCrawler®. Kartoo is a meta search engine which displays a visual interface. It was co-founded in France by Laurent Baleydier and Nicholas Baleydier, two cousins. Kartoo was launched in 2001, with a new version in 2004. 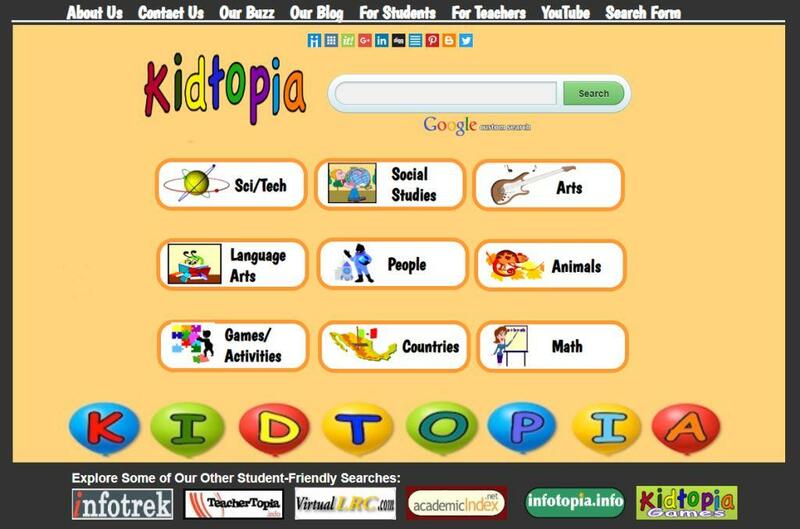 Kidtopia is a Google custom search engine of selected sites, created by school teachers, librarians and an educational consortia for elementary school students and their teachers. 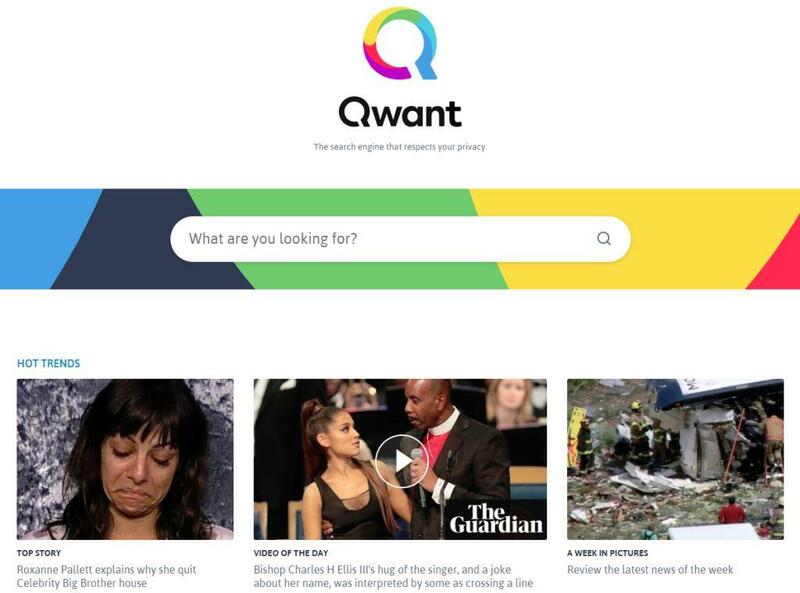 Qwant is a search engine that respects your privacy. They claim to be the only European search engine. 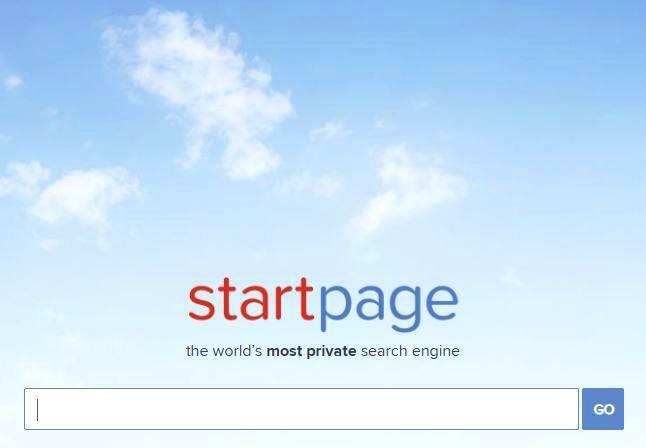 Start Page claims to be the world’s most private search engine. Originally known as ixquick. Wolfram Alpha computational intelligence computes expert-level answers using Wolfram’s breakthrough algorithms, knowledgebase and AI technology. Yahoo! Search is the 3rd largest search engine in the USA. The web search engine was launched in 1995. A website search engine is a software system designed to search for information on the World Wide Web. The search engine results in response to a keyword query, are usually presented in a vertical line on a Search Engine Results Page (SERP). The information can be received as web pages, images, videos and other types of files. Search engines also maintain real-time information by the use of an algorithm running on a web crawler. Web search engine results are listed in order of relevance, with the highest relevant websites appearing first. The Timeline of Web Search Engines (Wikipedia page) provides a full timeline starting from the Archie search engine in 1990 to the Google Hummingbird algorithm update in 2013. It is a complementary page to the Web Search Engine History (Wikipedia page) which provides a timeline from 1993 to 2016, including a colour-coded current status of activity. A brief history of search engines by TheBradColbow (YouTube video)… Brad Colbow explains the history of search engines, from the first one named Archie (archive without the v) to today, and how the search engine web crawlers work. He also discusses how Yahoo set out to create a super directory of every website in 1994, which was 10,000 sites in that year, followed by 100,000 sites in 1995, which become too much to continue by hand. SEO aka Search Engine Optimization is also explained.